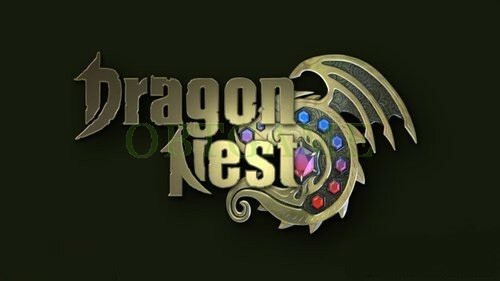 Dragon Nest is a free-to-play fantasy MMORPG developed by Eyedentity. It uses a non-targeting combat system ensuring that players have complete control over every single one of their character's movements. Dragon Nest requires users to advance their characters by teaming up and traveling into instanced dungeons. Playsers can play many servers of this game. 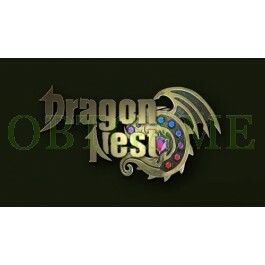 But I think most of players want to play Drageon Nest Korean server for updating fastest. What you need is one verified DN KR account. Спасибо. Все выполнено быстро и оперативно.